Charlie Maiers grew up in Mankato, MN, and moved to Denver, CO in 2008. He started his professional career in business-to-business sales in 2010, where he excelled in both technology and medical sales. His interest and understanding of the ever changing market place gravitated him towards real estate. His understanding of business and his passion for creating new relationships made commercial real estate a perfect fit. Dunton Commercial hired Charlie in 2017. While initially working on deals in all disciplines, he decided what he most enjoyed and what ultimately best fit his skill set was land & investment properties. 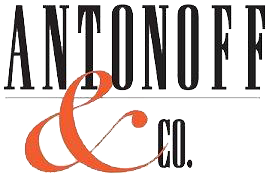 After Dunton Commercial sold and turned their focus to property management, he found a wonderful home at Antonoff & Company Brokerage, Inc. Here, he and his partner, Tom Kaufman, will be leading Antonoff’s Land and Investment team. In Charlie’s free time he enjoys all Colorado has to offer. Skiing, playing music, and recreational sports are just some of what keeps him busy. 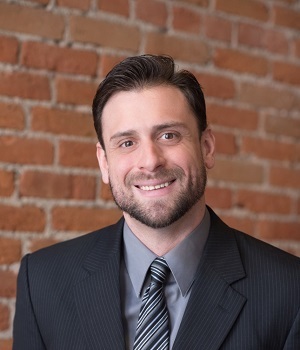 He has proven to be honest, capable, and a hard worker for all of his clients and is always excited to sit down for coffee or a bourbon accompanied with a good conversation.